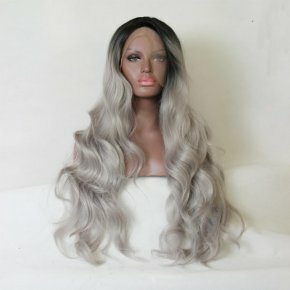 Curly: because they have been setting treatment to minimize comb to avoid damage to the original styling wigs can be adjusted with your fingers. 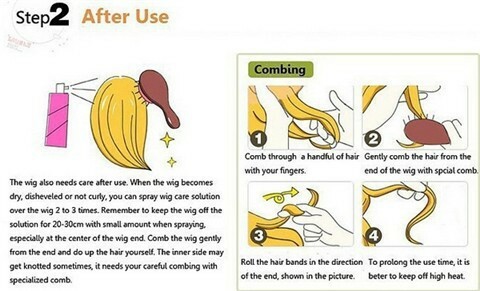 Straight hair: straight hair properly combed, try to make use of steel comb. 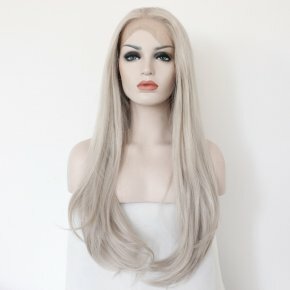 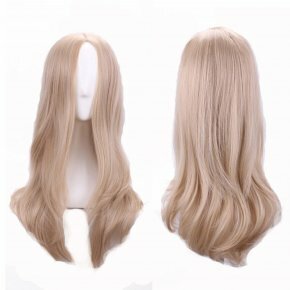 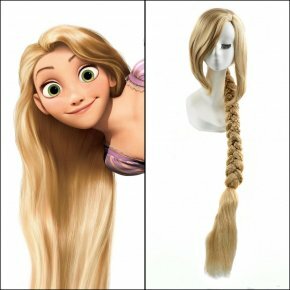 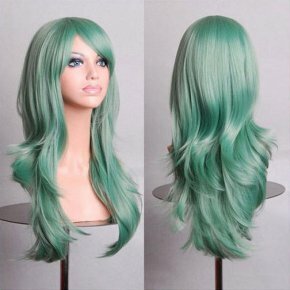 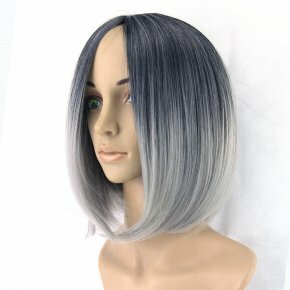 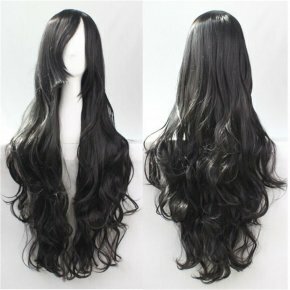 Long: You can use hands shore wig, gently shake a few times, the wig restore the original shape, and then finishing details. 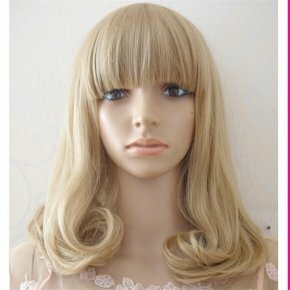 Short: Linzhu below the rear wigs, wig original shape recovery, and then finishing details. 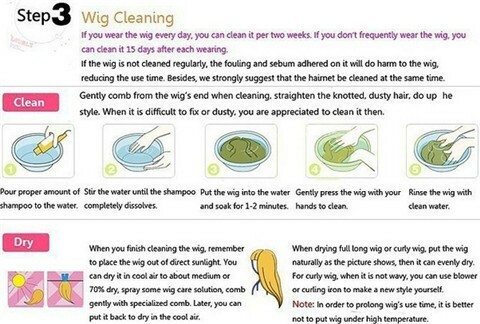 There scalp: According to A, B normal care. 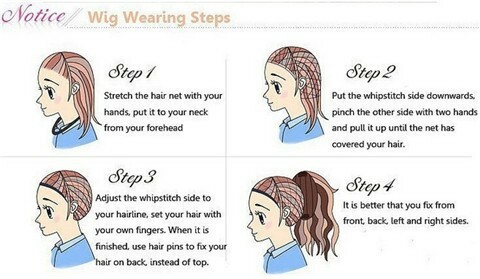 None of the scalp: the issuance of false positive steel comb stand in the head, from all around the central; similar to "scratch" approach would fluffy head, be careful not to hurt inside wig net. 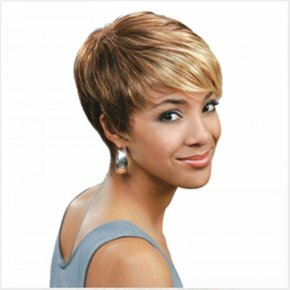 Without wig undermine the overall shape of the bangs, wigs length can be trimmed, the best barber in the barber shop to make pruning shears do not look too much.